Motor truck cargo liability coverage is a type of insurance that protects motor carriers from the perils of the road. It protects both the owner of the goods as well as the insured party (or parties) while the cargo is being transported. Legally, all cargo transporters must carry a minimum amount of basic liability insurance, which is known as carrier liability, but this provides very limited coverage. Carrier liability typically only covers injuries or damage to other people or property, not the cargo being carried. However, transporters can purchase more comprehensive coverage through a motor truck cargo liability policy to protect their cargo from loss, damage or theft while in transit. Who Can Benefit From Motor Truck Cargo Liability Coverage? Motor truck cargo liability coverage is designed to cover for-hire trucking risks on vehicles such as box trucks, cargo vans, flatbeds, car haulers, tractor-trailers and other similar local and long-haul shipping vehicles. 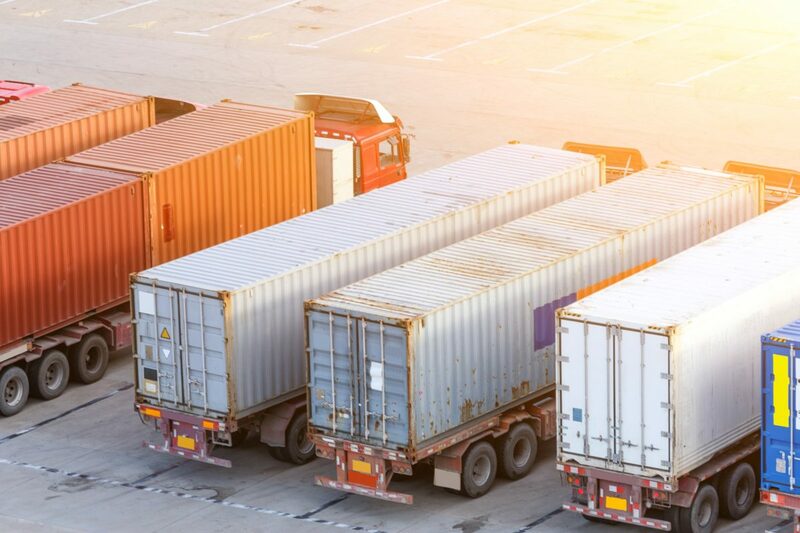 Rather than offering continuous broad coverage like a commercial auto liability policy, it is designed to cover specific shipments, or a series of shipments within the life of the policy. What Does Motor Truck Cargo Liability Cover? Coverage varies depending on the policy and a number of other factors, but motor truck cargo liability typically covers risks and losses to cargo such as fire, collision, theft, water damage, equipment failure and refrigeration breakdown. Some carriers include debris removal and pollutant cleanup/removal in their coverage as well. A $25,000 blanket limit to be used for debris removal, reloading, towing, traffic control and security. $10,000 in earned freight coverage to replace income lost when a load cannot be delivered due to a covered cargo loss. $25,000 fire department surcharge, for charges imposed by a fire department for their services in fighting a fire involving an insured’s cargo. $2,500 in rewards coverage which reimburses the insured for giving a monetary award for information leading to recovery of property or the arrest and conviction of any persons who contributed to the loss of property. $1,000 in loss data preparation coverage for costs you incurred in preparing loss data such as taking inventory, making appraisals and preparing other data to determine the extent of a covered loss. Motor truck cargo liability coverage is an essential product for trucking clients, and American Team Managers Insurance Services has a variety of cargo insurance coverage options for your clients to choose from. From water damage to stolen merchandise to a refrigeration failure, motor carriers are protected from all of the most common perils of the road. Motor Truck Cargo Liability Cargo insurance, Motor Truck Cargo Liability permalink.